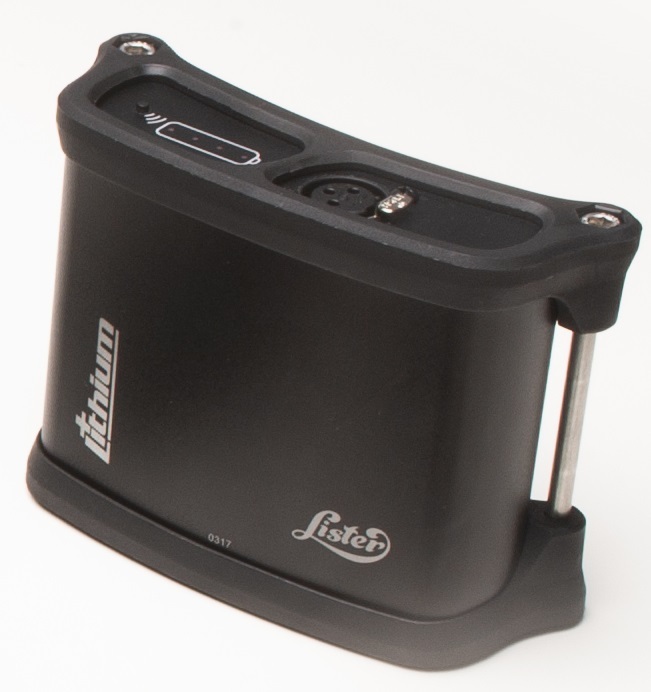 This charger is for the NEW Lister Lithium battery that powers the NEW Lister Lithium Liberty and Libretto Max clippers. Please note, this will not charge the older 'Classic' Lister battery. 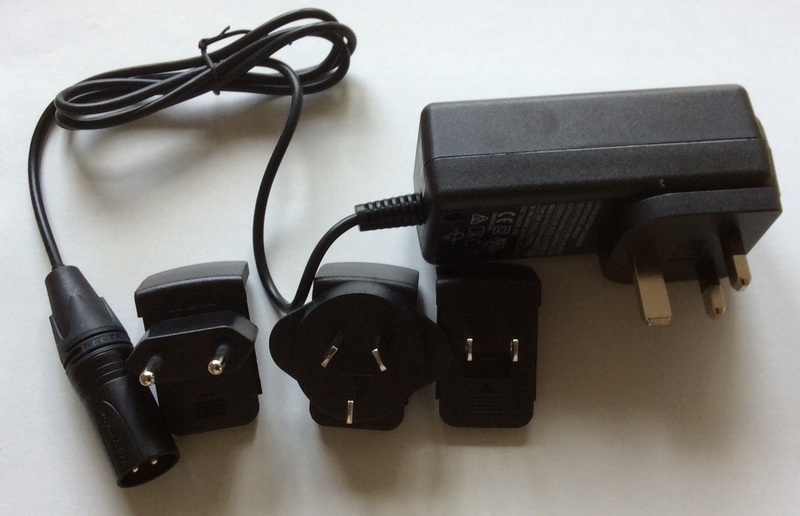 It comes with a 3-pin UK plug, and also adapters for all other major plug types for Europe and U.S.A. The charger is for the Lister Lithium battery, shown in the picture. 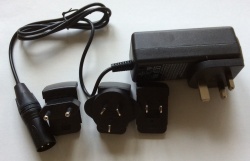 The charger comes with a standard 3-pin British plug, plus the adapters shown above. Please see the Classic Battery charger, if this is what you need.